Nowadays is Kiev, with its rich history, historical monuments (monasteries, churches, squares and streets, historic structures), important place in history pages, new European landscape and strategic position, It is one of the favorite cities of Russia and European lands. 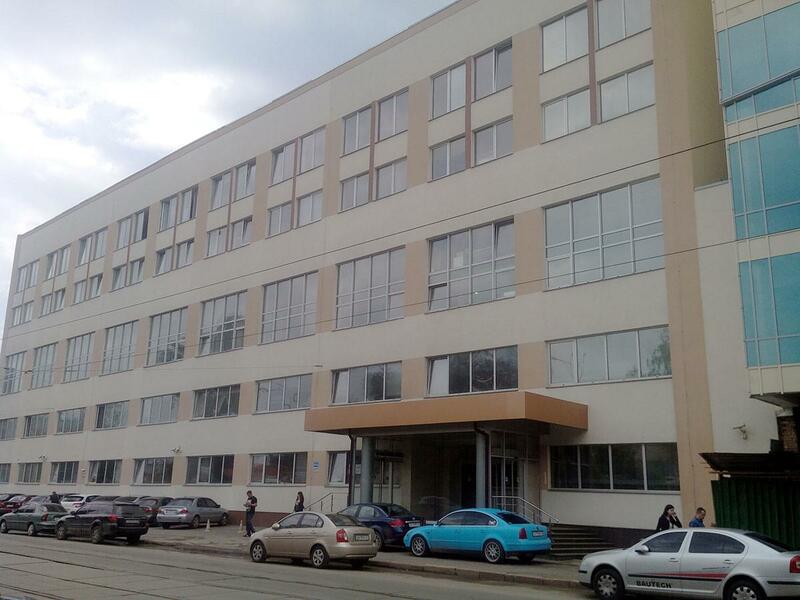 Our warehouse and communication office in the capital city of Ukraine, serves Ukraine, Belarus and Poland. We provide fast and uninterrupted service to our customers with its central position and closed area of ​​450 m2. 500 tons of goods are shipped per year from our Warehouse in Ukraine. Since 2012, we are selling depot products to customers in Ukraine.